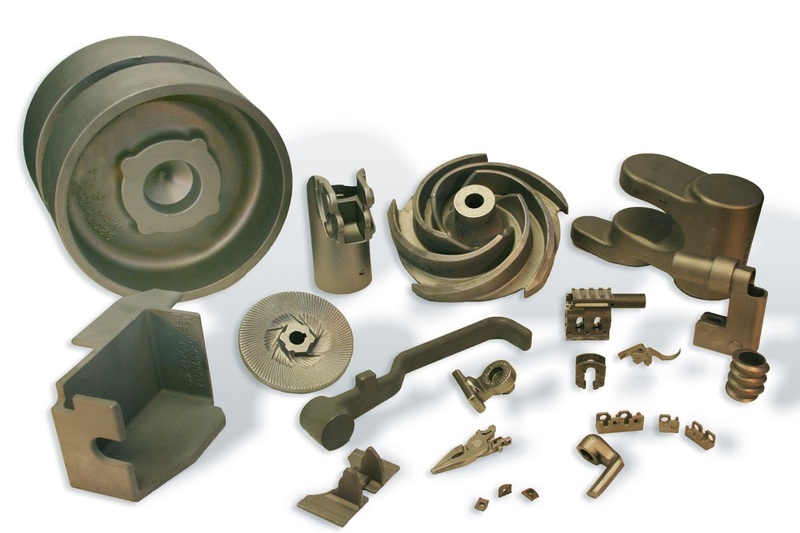 Spokane Industries Precision Castings Division foundry delivers high quality, high performance precision investment castings to a wide range of commercial, medical, industrial, and manufacturing applications. Spokane Industries has over 20 years experience in designing, manufacturing, testing and delivering investment casting solutions world wide. Our team of experienced engineers, metallurgists and process specialists is available to investigate your production and engineering challenges and design a high quality, high performance, cost effective casting solution. This includes conversions of fabrications to castings, improving existing castings, or developing a completely new product. By collaborating with you on design requirements, material selection, mechanical properties, finish and inspection requirements, we can ensure the product is right for your application. We have full in-house design and modeling capability, and rapid prototyping for first articles, R&D projects, limited production runs or to reduce lead times and tooling costs. We also have full in-house heat treat facilities, non-destructive and physical testing and finishing capability to ensure fast turn around time on first samples and on-time delivery for production quantities.